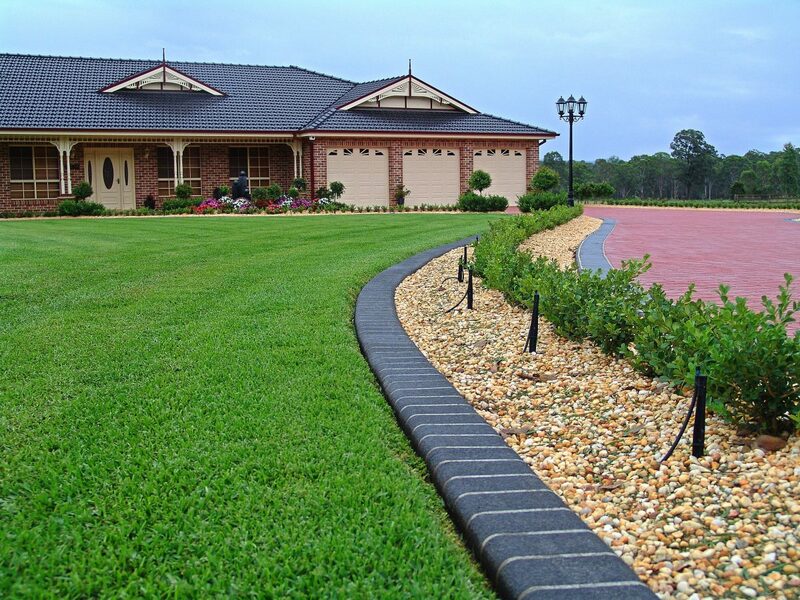 Sapphire is a St. Augustine variety developed by Australian turfgrass breeder Todd Layt of Ozbreed Pty. Ltd. It thrives under a wide range of climatic and soil conditions in USDA Zones 8b to11, which stretches from Florida northward to the Coastal Carolina sand westward along the Gulf Coast Region into Central Texas and continues into southwestern Arizona and coastal and central California. 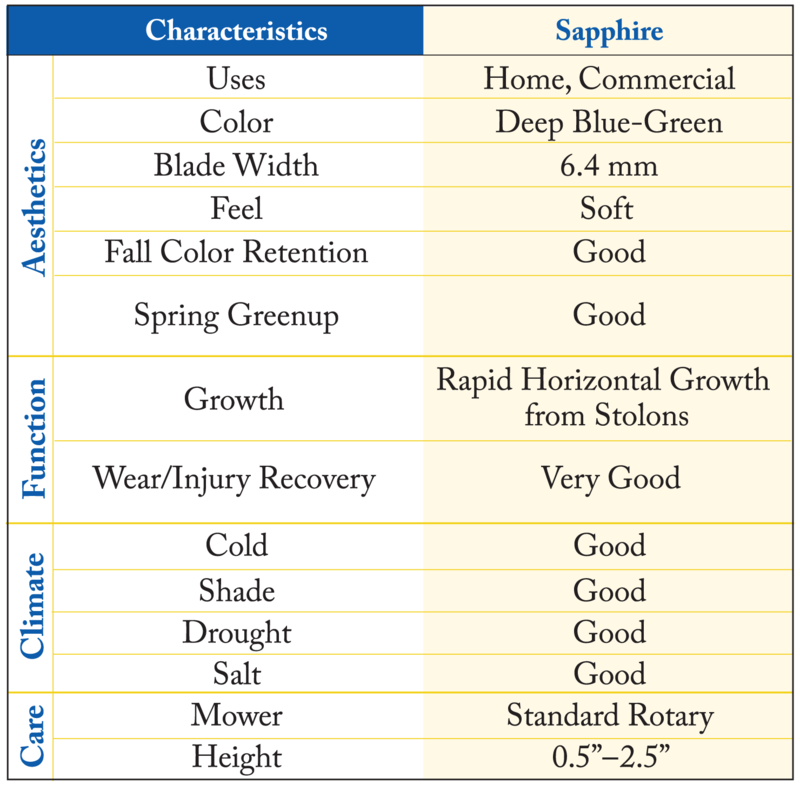 Sapphire is an ideal choice for residential and commercial use. Sapphire has an outstanding blue green color. Sapphire also has a massive root system, making it drought tolerant once established. Sapphire St. Augustine recovers quickly from damage by wear or minor scalping, because it sends out runners to repair open areas more rapidly than other St. Augustine varieties. Research at 21 sites throughout the southern United States, coordinated by Dr. Han at Auburn University, has also demonstrated this variety’s disease resistance along with its high quality aesthetics. 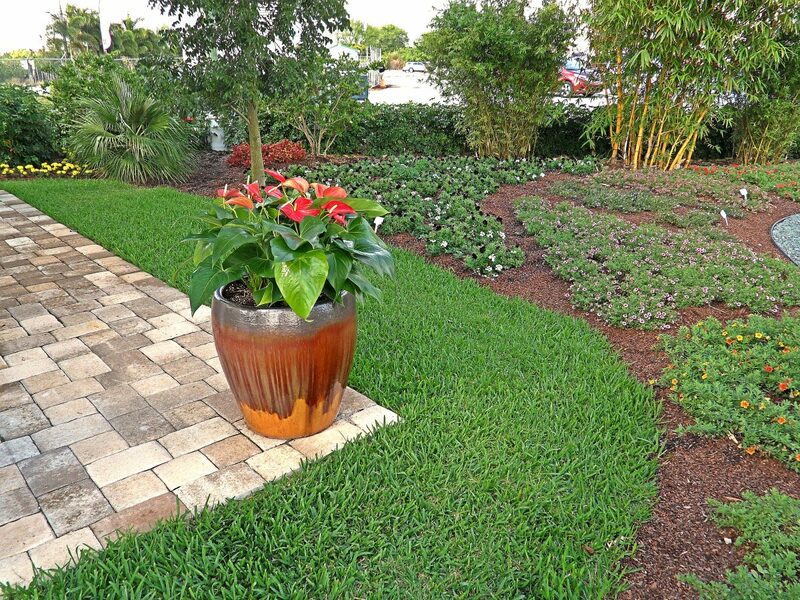 Sapphire, like all other St. Augustine’s, has routine installation and maintenance needs that must be properly addressed. The following information is not limited to Sapphire, but is applicable to most turfgrasses in the St. Augustine family.